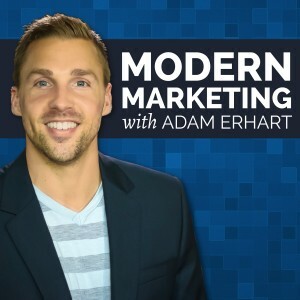 Ian Walsh, director of Hard Money Bankers’ Philadelphia office, appeared on “Modern Marketing with Adam Erhart” podcast on September 18, 2017. Ian and Adam discussed how to get results from direct mail, why consistency plays a crucial role in business and in life, embracing Facebook Ads as a staple in your business, and much more. Click to listen, or click here to see the original blog post.